Priced to sell fast. Home in need of cosmetic updates throughout. Nice split bedroom floorplan with large walk-in closets. Large greatroom with vaulted ceiling and beams. Stone fireplace. Extra room (currently used for storage) behind dining area could be used as a den, formal dining, office, or play room. Newer water heater. 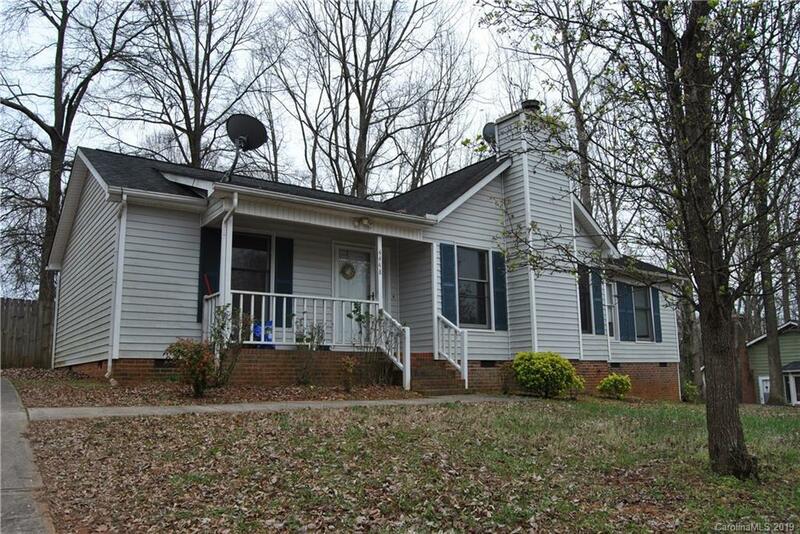 Seller will do no repairs and not looking for an offer that needs closing costs.